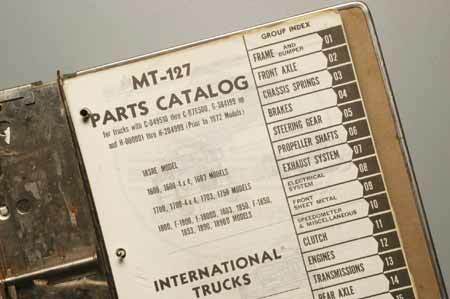 This book applies to Loadstar trucks 1600 thru 1850. 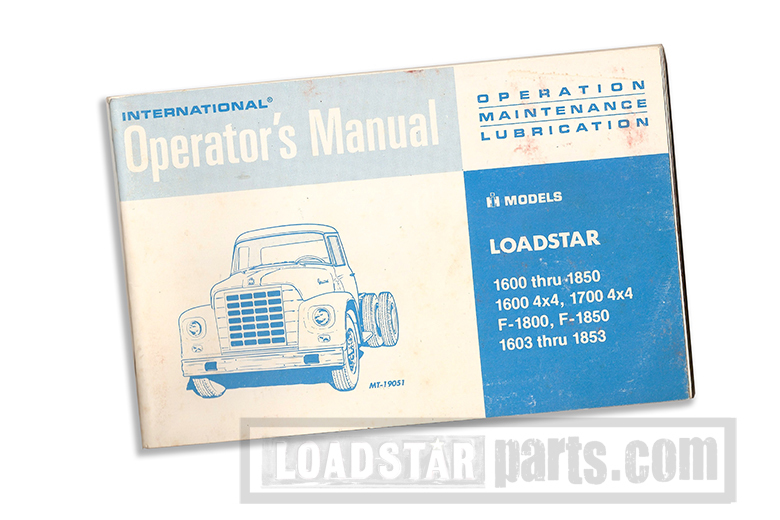 The illustation shows a 1961 to 1967 body style, but the content applies to loadstars thru 1977. This book is in really good shape. 9.5 on a scale of 1-10.